STERLING'S HERE FOR THE PARTY! ASCA CH STERLING'S HERE FOR THE PARTY! 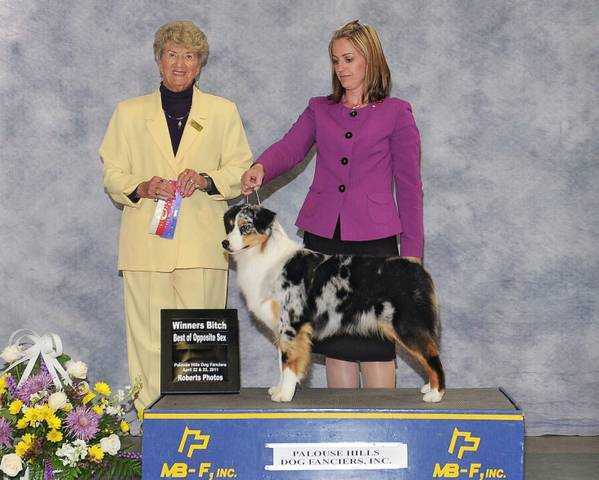 No one has written a comment about ASCA CH STERLING'S HERE FOR THE PARTY! CGC.